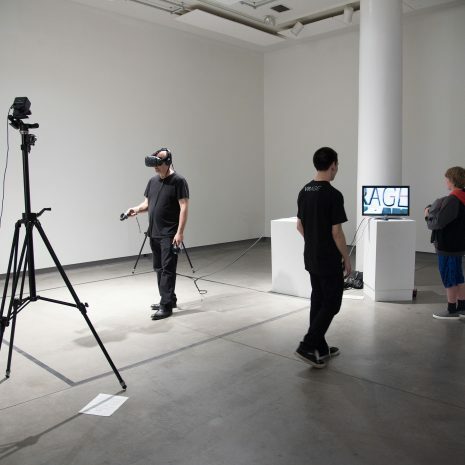 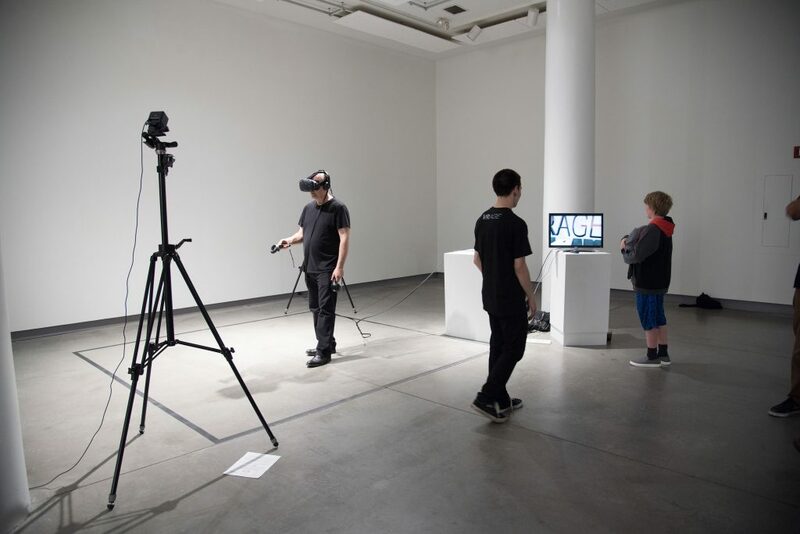 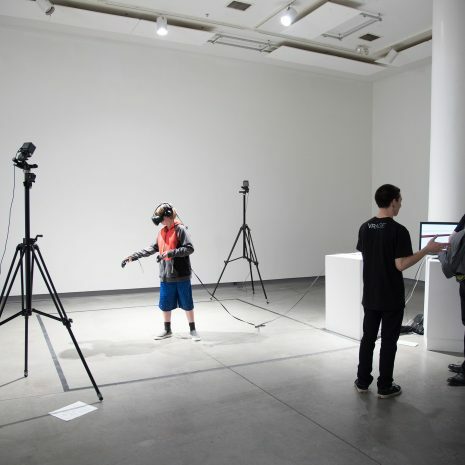 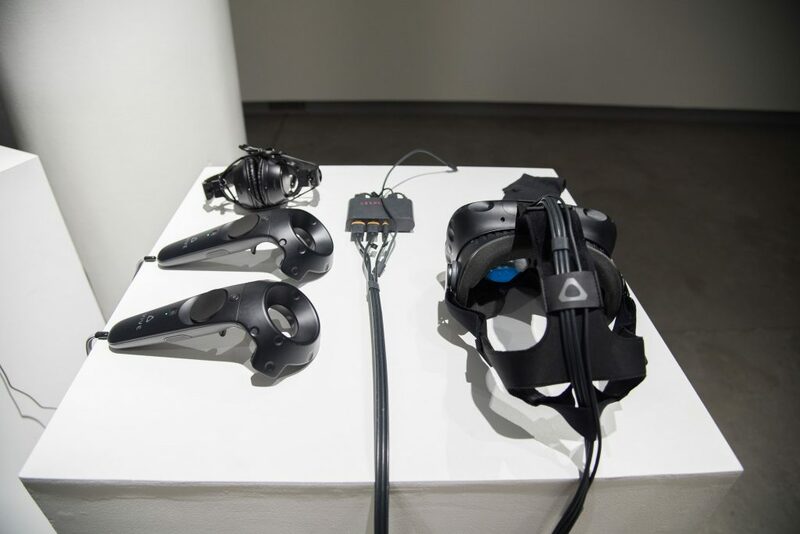 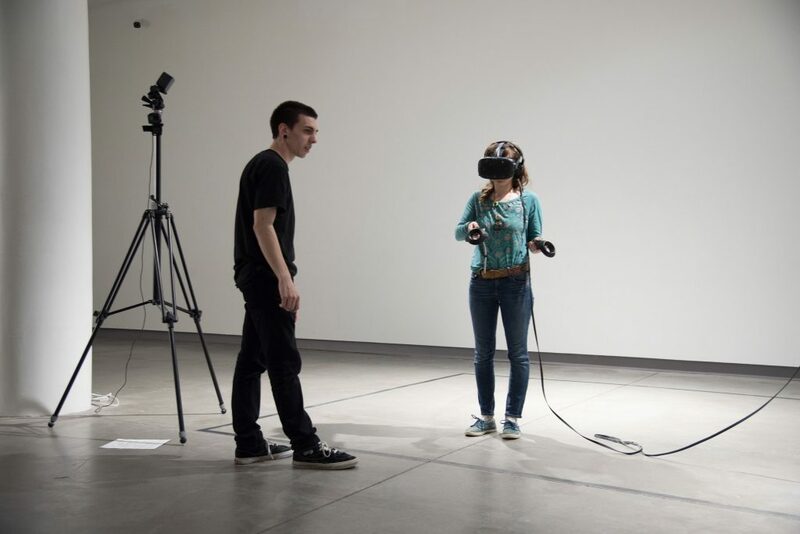 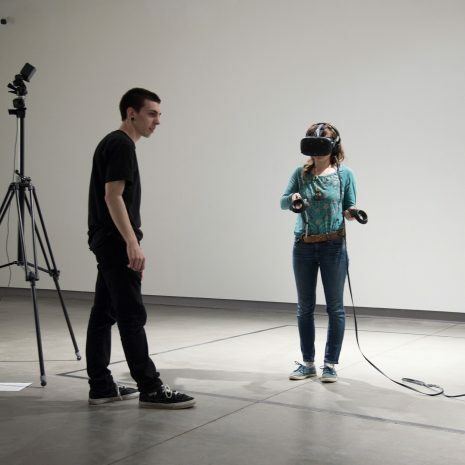 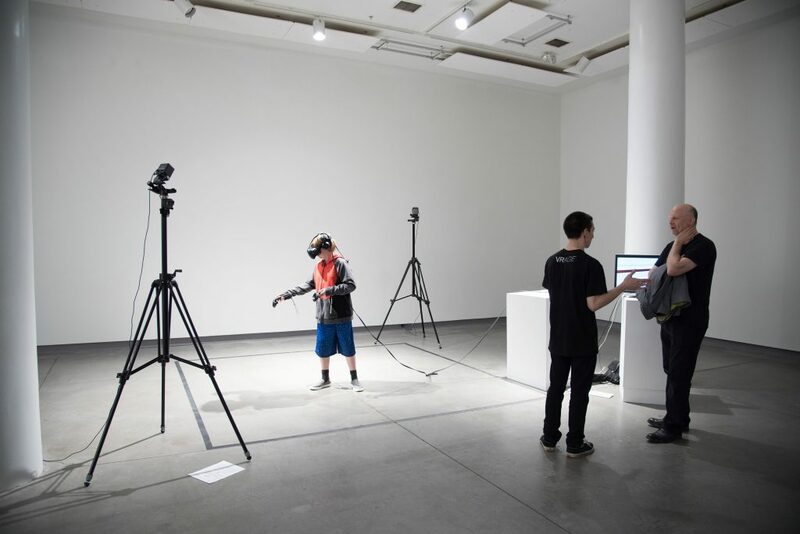 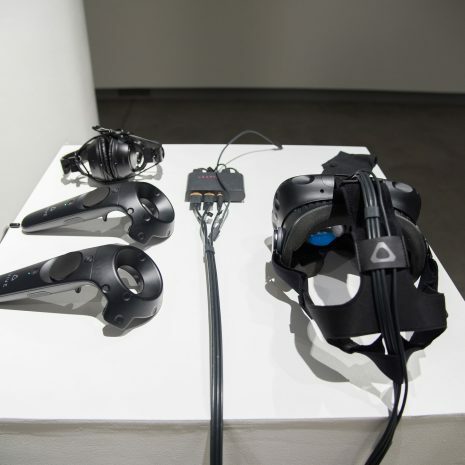 The Virtual Reality Art Gallery Experience, or VRAGE, is an exploration of the parallel progression of the worlds of technology and fine art, utilizing virtual reality to add context to the typical gallery experience and to showcase art in creative, immersive ways. 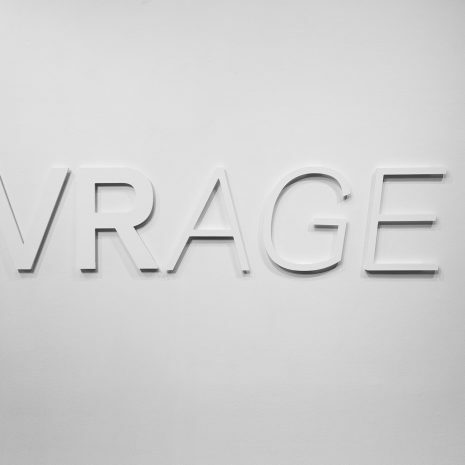 Without the restrictions of real-world environments, VRAGE transcends the idea of what an art gallery is supposed to be. 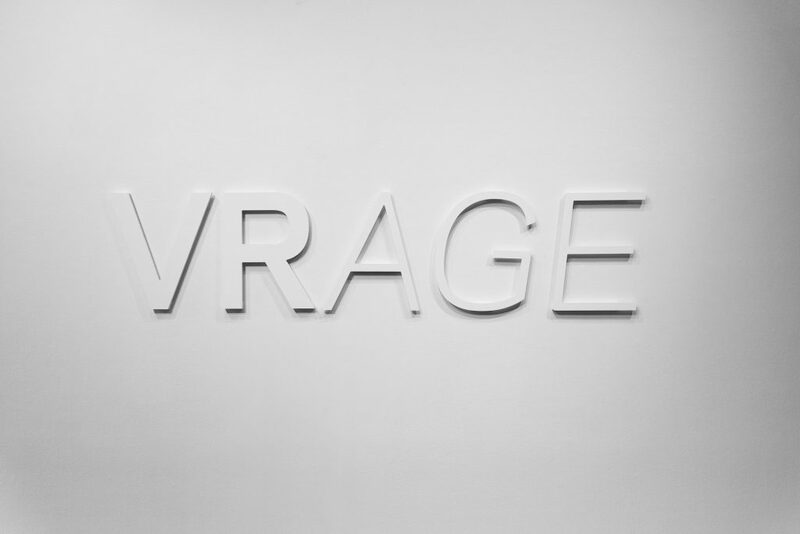 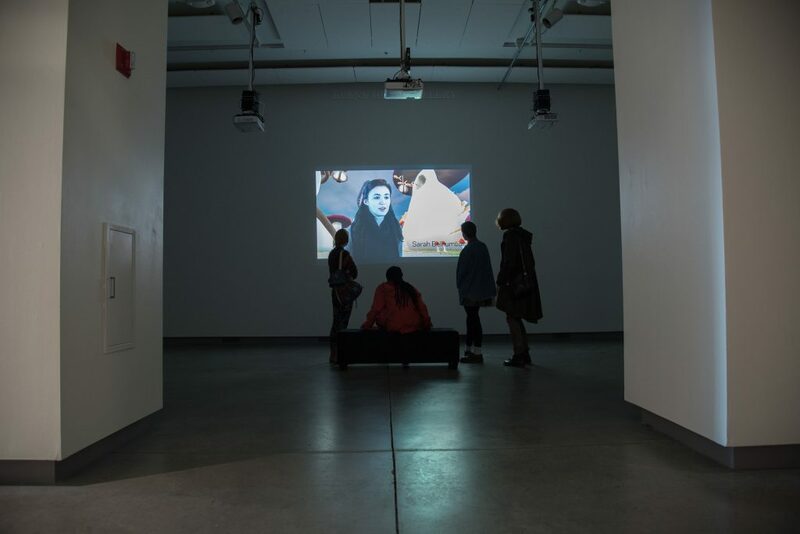 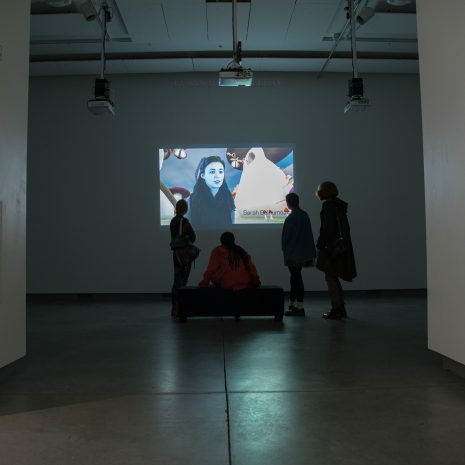 Rather than the gallery existing as a separate entity from the art, VRAGE collectively acts as a piece of art in itself. 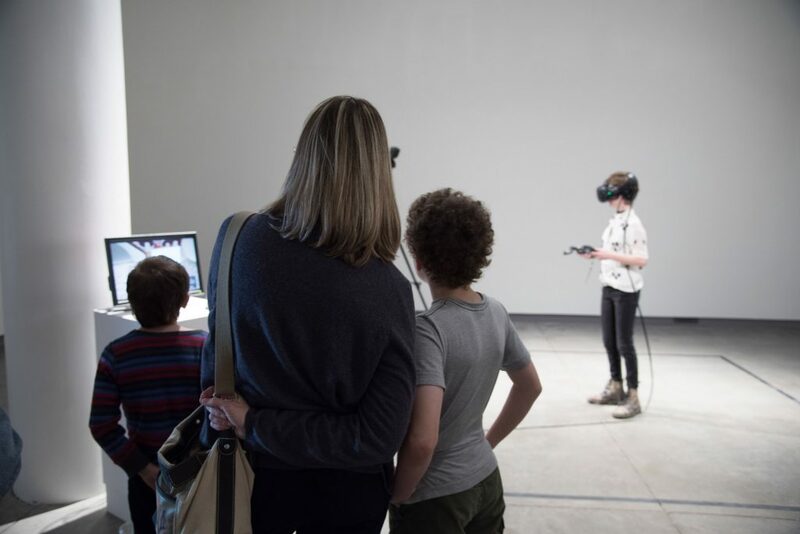 Through game development and 3D modeling techniques, we have the opportunity to tailor individual galleries to represent the vision of the artists in ways that a traditional gallery room could not accomplish. 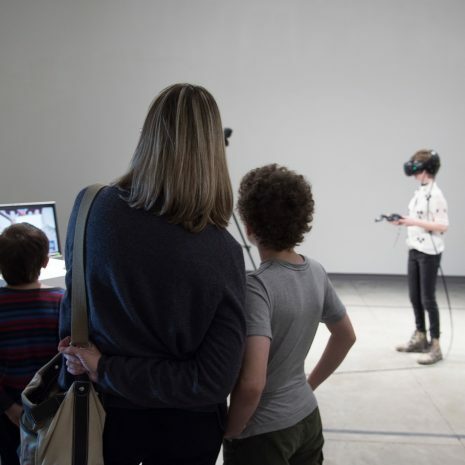 The optimization of space also plays a key role; VRAGE will contain multiple individual gallery rooms within the confines of an eight foot by eight foot play space.